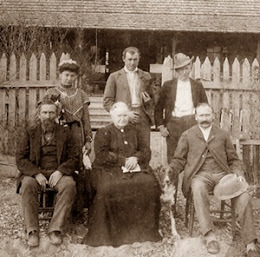 Martha, Mary Eula, Thomas Jefferson and James Jefferson, Jr.
James Jefferson Edmonds was my first cousin, twice removed. 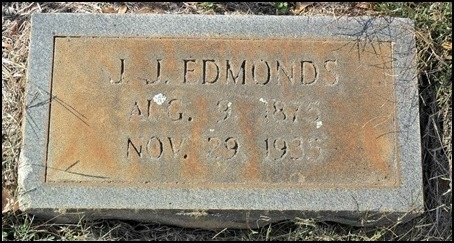 His father, Thomas Sanford Edmonds was a brother to my paternal great grandfather, William Newell Edmonds. 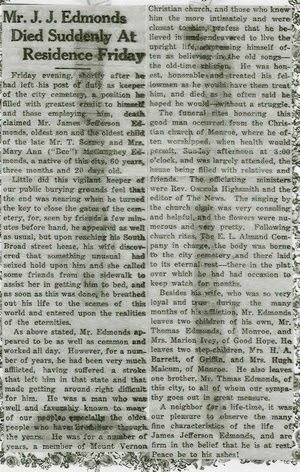 Obituary is courtesy of Becky Edmonds Fleeman. 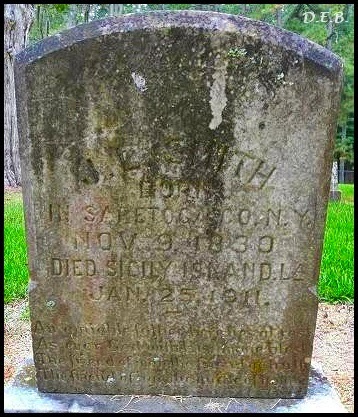 Tombstone photograph was taken by FindAGrave member, GA Firefighter. 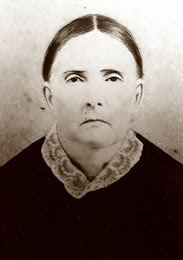 Edward Walling "Big Walling" and Emmett DeWitt "Big Emmett"
Catherine "Kate" Smith Chisum's sister, Virginia "Jennie", was my paternal great, great grandmother. 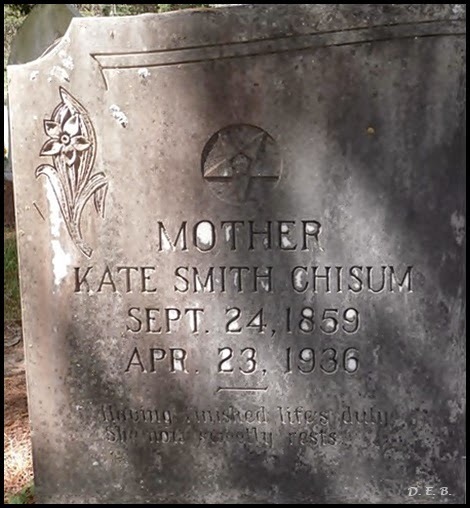 Her husband, Tom Chisum, was a brother to my paternal great, great grandmother, Lucinda Chisum Steele. 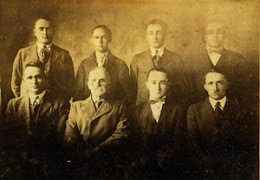 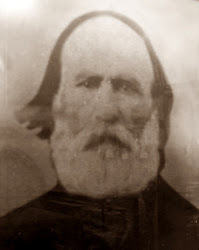 James Luther "J. L." Smith was my paternal 3great grandfather through his daughter Virginia Smith Blackman; granddaughter, Mary Virginia Blackman Steele; great granddaughter, Mary Allye Steele Edmonds; great-great grandson, Bruce Alfonso Edmonds. 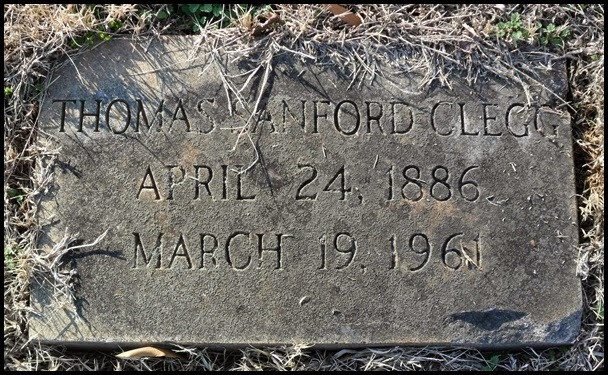 Sunday's Obituary - Thomas Sanford Clegg, Sr.
*The obituary lists his wife as Mattie E. All census records show his wife as Bertha H. Mattie E. could have possibly been a second wife. 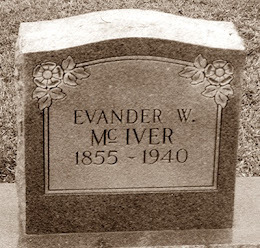 Tombstone photograph was taken by FindAGrave member, Barbara. 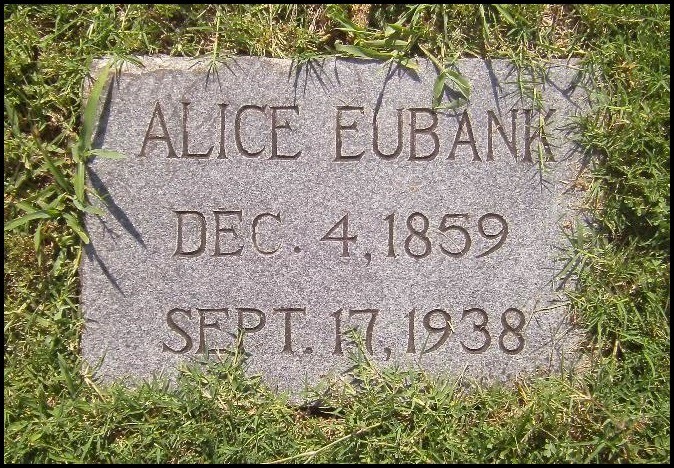 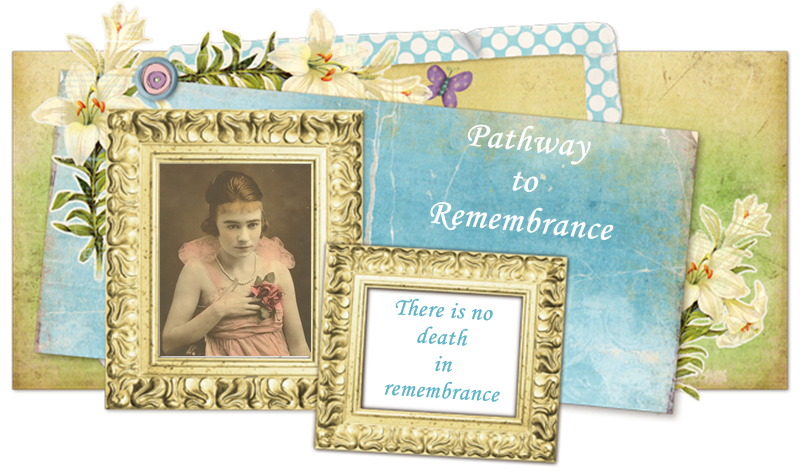 *Date of birth listed as 1851 on death certificate. 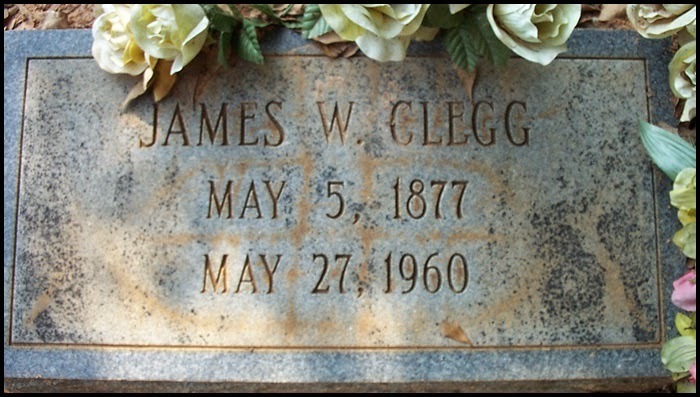 James William Clegg was my first cousin, twice removed. 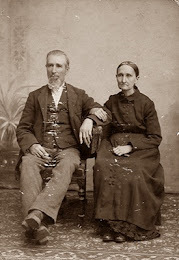 His mother and my great grandfather, William Newell Edmonds, were siblings. 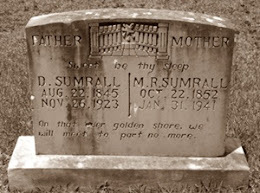 Tombstone photograph was taken by FindAGrave member, Rebekah Duncan Young. 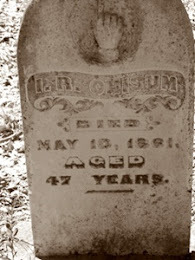 Tombstone photograph was taken by FindAGrave member, James Coston. 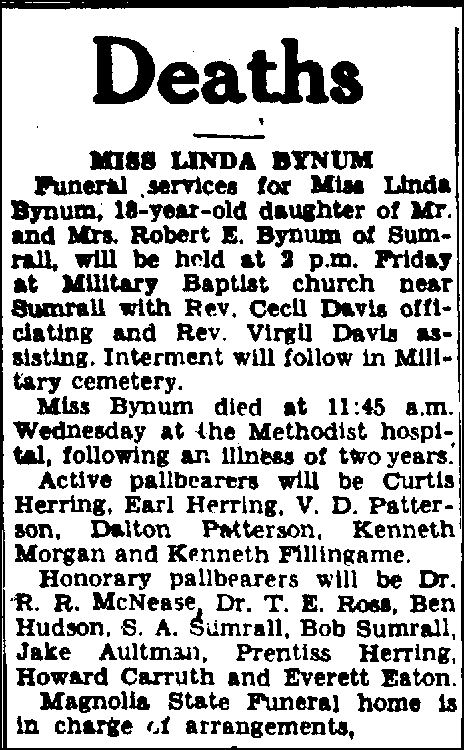 Linda's father, Robert Everett Bynum was a half-brother to my maternal great grandfather, James Benjamin "Ben" Bynum; making Linda my first cousin, twice removed. 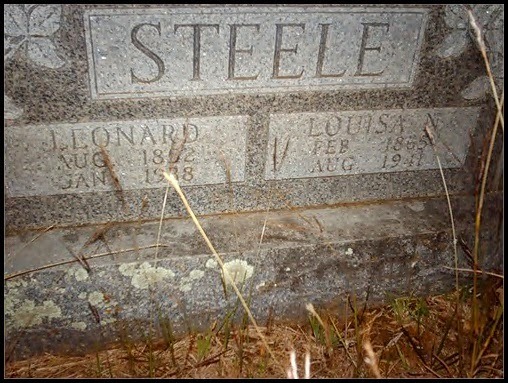 Ethel and Mary Ellen "Lease"
Tombstone photograph taken by FindAGrave member, Toni Steele.